I thought this forum would have many comments about Stan Lee. 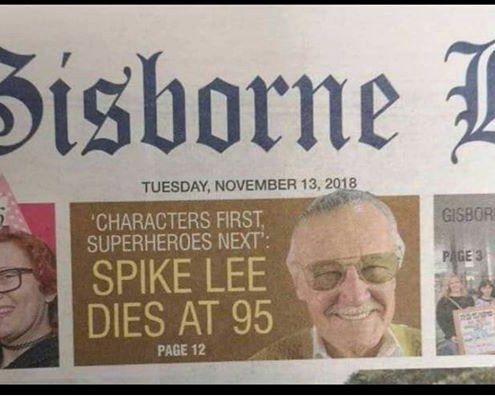 Did you happen to see this, from a New Zealand newspaper? It doesn't even look like him. Stan has left the building.